Display & SignagePullup Banners, A-Boards .. Need embroidery, heat transfer on Caps, Hats, Beanies? Our online catalogue is a fast way to select from our recommended range of quality headwear by Headwear Stockists. 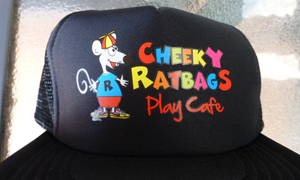 There are no minimum quantities, if you require one cap will we print just one! To embroider a logo, first it needs to be digitized. This process is done using software to map out the location of each individual stitch. 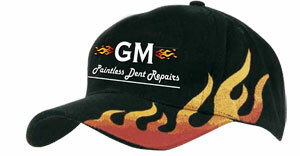 Digitizing is required before any design can be embroidered and is a one off fee. Email us your logo design for a quote on embroidering , pricing depends on amount of stitches required. Also available is our Heat Transfer process. We use the Siser range of heat transfer materials for application on our fabrics. Many colours including metalics and textures to choose from. Have a logo with too many colours or effects in your logo embriodery? Then we have a solution for you, digital printed Colorprint PU Matt. Minimum quantity for ordering is 10.